Kitchens, whether big or small are always bursting at the seams. 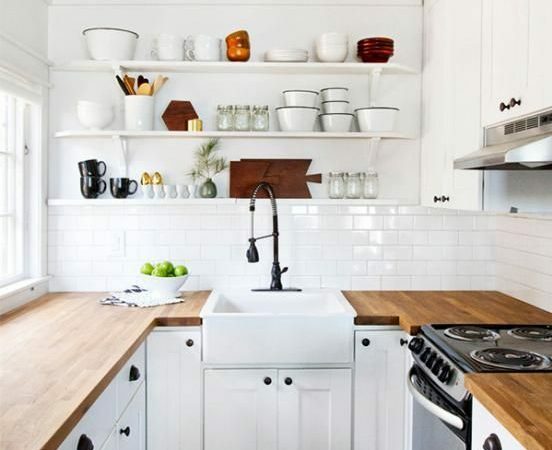 Most homes face this lack of space, with utensils crowding countertops, large boxes of crockery stored haphazardly instead of being displayed and kitchen cleaning liquids and wipes piling up at one corner. If you’re despairing over maximizing the use of a small cooking space, here are 10 clever hacks to make the most of storage. Whether you are creating a new space, renovating it or re-decorating it, consider its impact on every aspect of your life before jumping in. 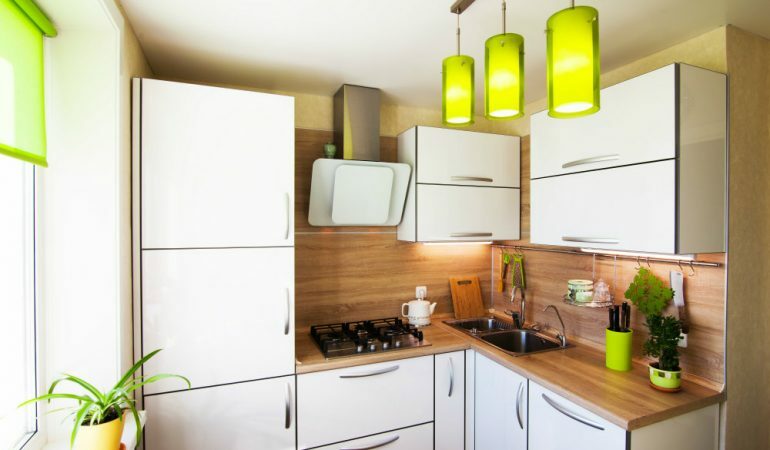 Changes in the kitchen décor are permanent and can even contribute to your mood and life in general. 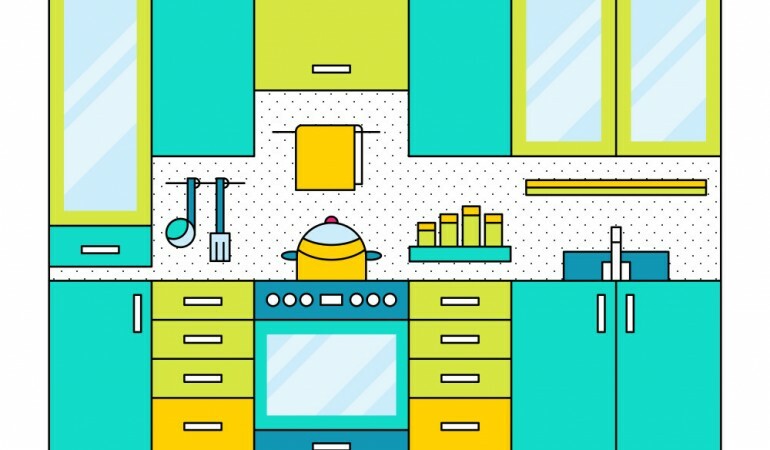 Consider drawing inspiration from the below practical and easy to do kitchen décor tips to transform the cooking space from the mundane to the eclectic one you always wanted. Small is considered cluttered and oppressive most times, but who says it can’t be beautiful! When it comes to kitchens, small is the norm in many Indian homes, be it a small galley kitchen in an apartment or an elongated corridor space adjoining the dining area in your independent home. 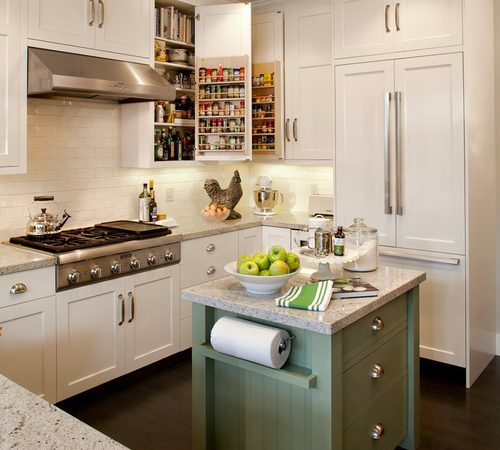 The lack of expansiveness and ensuing compact space in Small Kitchens, are a challenge to designers and homeowners alike, yet there are endless possibilities to be creative and experiment while designing them. 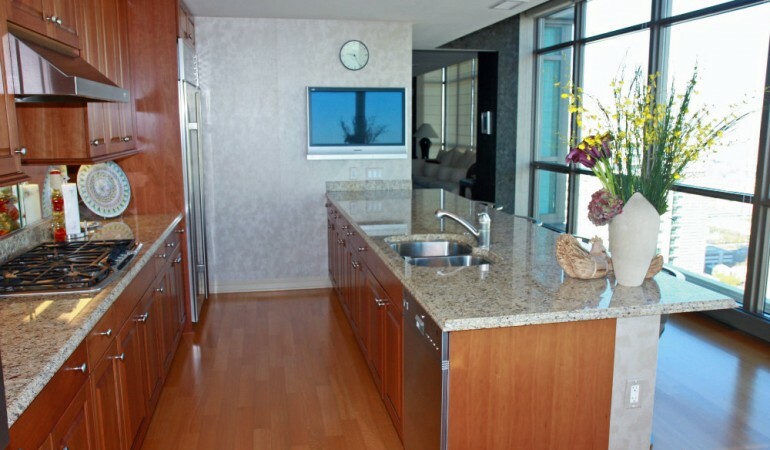 Parallel Modular Kitchens or Galley Kitchens are a relatively newer concept, where two kitchen platforms along with their cabinets run parallel to each other. Compact and yet convenient, these kitchens are a favorite with small apartment dwellers or those who have a space constraint.